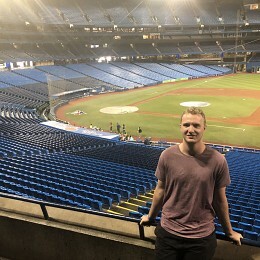 Third year Sports Media student at the University of Canberra, originally from Sydney. Lover of all sports, specialise in Formula 1. 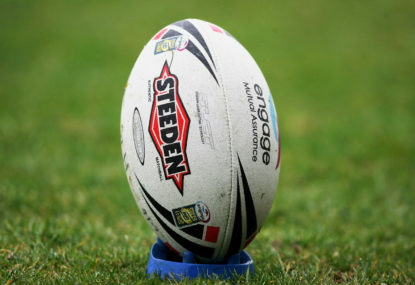 Support the ACT Brumbies in Rugby, Manly Sea Eagles in League and Sydney Swans in the AFL. As for the American leagues, it's New Orleans Saints in the NFL, New York Yankees in the MLB and Philadelphia 76's in the NBA. 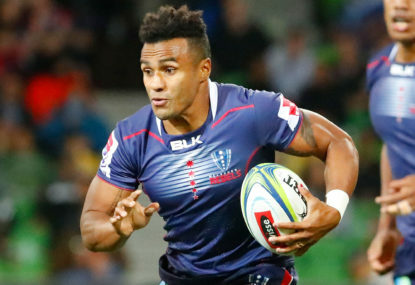 Super Rugby starts this weekend and what better way to begin than having some terrific first round match ups between some star studded sides, Chiefs versus Highlanders, Brumbies versus Rebels and Waratahs versus Hurricanes to name a few. 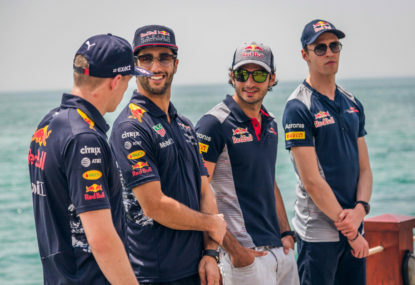 Who replaces Ricciardo at Red Bull? If you’ve been living under a rock for the past couple of days you should hopefully by now know that Daniel Ricciardo has signed a two-year contract with Renault Formula One team starting in 2019. 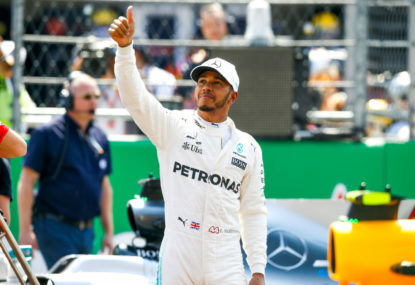 As the Formula One circus puts on the brakes for a month for its annual summer break, let’s recap the season so far by analysing each team and driver, their performance and how they will be shaping up for the remainder of the season. 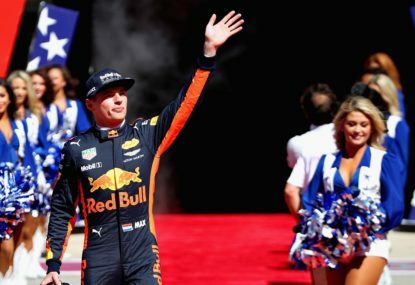 It was the race that everyone predicted Mercedes to dominate, but thanks to a series of mechanical failures the top step of the podium was all Max Verstappen’s. The Formula One paddock descends on the principality of Monte Carlo for this weekends Monaco Grand Prix. 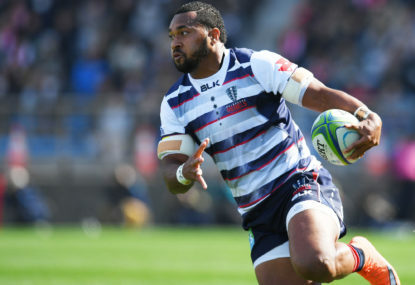 The dismal crowd attendance at local Super Rugby matches is not because winter is starting to settle in, it’s because Australian rugby is in complete disarray. What next for Daniel Ricciardo? With the 2018 Formula One Championship about to start off in Melbourne this coming weekend, there will be a lot more interest in local hero Daniel Ricciardo. The West Belconnen Warriors have won the inaugural West Belconnen Warriors Nines Tournament 16-10 over the Tuggeranong Bushrangers on a stunning Canberra Day long weekend. 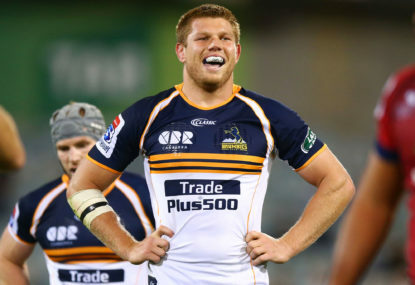 The Melbourne Rebels blew the ACT Brumbies out of AAMI Park tonight as they recorded their largest win ever over the Brumbies. 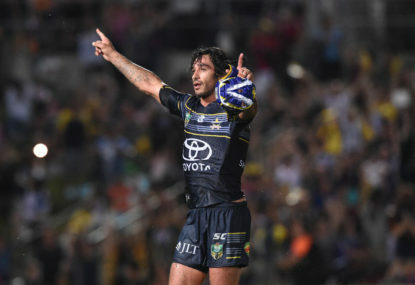 The Cowboys have started their 2018 campaign off with a close fought win over the Sharks in Townsville tonight as Johnathan Thurston celebrated his 300th NRL match. How dare you say that his views are not welcome in society. We live in a world where everyone has the right to express the opinion. Just because his view on homosexuals is different to yours does not mean that he is wrong and you are right. Get a grip and show some respect for his religious beliefs. No way Ferrari will let Red Bull poach Leclerc, he’s been in their academy for a number of years. If they don’t put him in the red seat next year i think they might try and get him in the more competitive Haas. As for Ocon, Mercedes were apparently trying to get him into the Renault for next year but now that’s a no go, I think he will be staying put in the Force India or even Williams if Lawrence Stroll ends up buying the team. It’s very sad that i kind of agree with you Tim. But remember for nearly twenty years Melbourne has been the race that many of the teams and drivers enjoy coming to to mark the beginning of the season. I completely understand if the Victorian gov decide to scrap because it is a financial loss each year. For our sake i hope it remains. Yes he has been unfortunate however he has not shown the potential speed of the Torro Rosso like Gasly has been able to in qualifying and races. Dr Helmut will want a junior driver in the seat next year. I was surprised Hartley was given the seat in the first place seeing as though he pursued WEC for a number of seasons. It would be great to see Leclerc get into a Ferrari seat however i think he is still too young. Can a 20 year old handle the pressures of being the face of one of the largest brands in the world as well as deliver on track? I rate him as a driver and bloke and think he is the next big thing but i just think it’s too early for him. More rumours that Raikkonen is leaving at the end of the year possibly to Mclaren. Danny Ric really needs to capitalise on this vacancy if he wants a chance of winning a championship thanks to another mechanical failure in Austria and swap to Honda engines for next year. I do really believe that Bottas is a great driver. Although he is consistently performing well there have been no stand-out drives he has done. On one hand i wish him the best and deserve a championship but on the other hand he needs to be driving better than what he has done. Great idea! 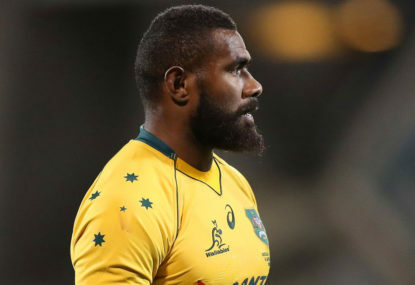 However ordering all overseas players back home to Tonga or Fiji etc. means they wont be earning anythig close to what they are in European tournaments. Will it come down to financial security or playing for their country? I definitely think more people would turn up but not maybe only a couple of thousand. I guess we will find out in a couple of weeks time when the Brumbies take on the Sunwolves on a Sunday afternoon. Having Haas up there is great! Magnussen has been out performing Grosjean by a mile and demonstrates he deserves his seat. I think its time Grosjean moves on, he is not performing and hasn’t for a while now. Can’t wait for the new season! Interesting to see that you have Haas up there, i reckon Force India will be the dark horse again this season. 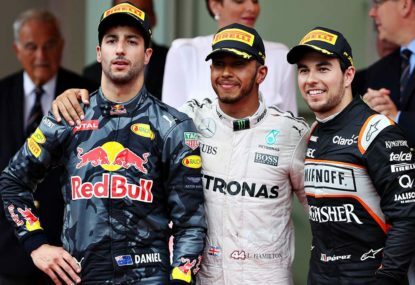 Three way battle hopefully between Mercedes, Red Bull and Ferrari with all six drivers fighting for the championship! I think it’s highly unlikely Ricciardo will pursue McLaren. McLaren basically have to win several races and contend for the championships for him to consider a move there. McLaren is also set on keeping Alonso and Vandoorne for future years.